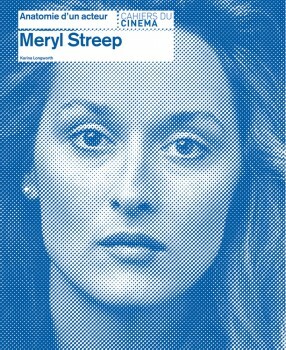 Karina Longworth's "Anatomy of an Actor: Mery Streep"
One of the most talented actresses of her generation, Meryl Streep provides a high benchmark by which others are measured. 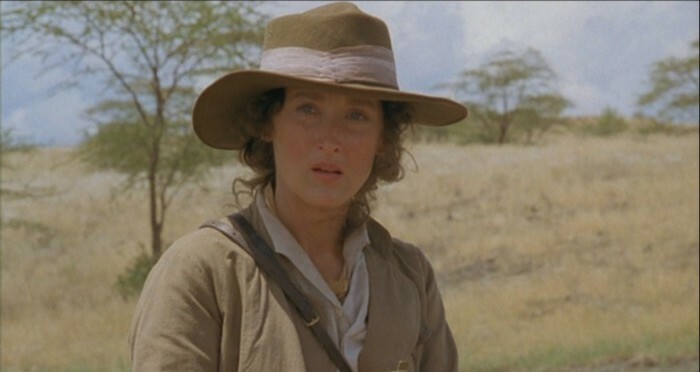 In films as diverse as The Deer Hunter (1978), Kramer vs. Kramer (1979), Mamma Mia! (2008) and her Oscar-winning turn as Margaret Thatcher in The Iron Lady (2010), Streep has never failed to astound audiences with her ability to fully inhabit her characters. An accessible text combines both a narrative and analytical dimension and is illustrated by 300 film stills, set photographs and film sequences. Karina Longworth is a film critic and journalist based in Los Angeles. She has contributed to LA Weekly, The Village Voice, Vanity Fair, The Guardian, Slate and other publications, and is the author of George Lucas (Masters of Cinema, 2012) and of Al Pacino (Anatomy of an Actor, 2013).